The other bases are stronger than yours. If you attack a lower town hall then you get a loot penalty. Suppose you went to TH9 before you should have. 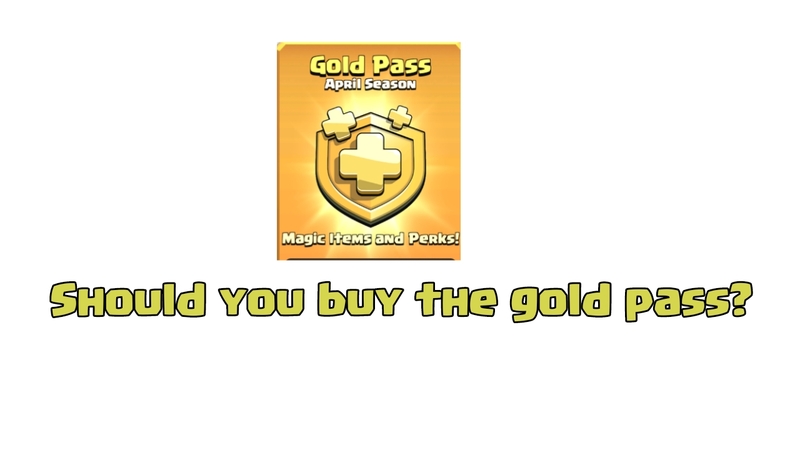 Your base wasn't maxed, your king was level one, your troops weren't maxed out and all of a sudden it's really hard for you to grab loot. Why is that? Because matchmaking will match you up with other TH9s so if you go out to find loot the matchmaking server wants you to attack your fellow THs. You might have not enough troops to beat your fellow THs and you will end up craving for loot. That's why rushing is bad. There are so many reasons why rushing is bad. Still, so many players fall victim to that and it's really discouraging. I want to tell you that you can recover and you can survive just follow this guide step by step. Step no.1 is the drop in trophies. I know you love your Champions League badge or your Masters league badge. I know you love having that level trophy but I guarantee you it's worth it to drop down to silver or gold league. There is a lot of what we call 'Dead Bases'. Those are bases that people have that they haven't logged into so their collectors and mines fill up all the time and people get free loot from them. 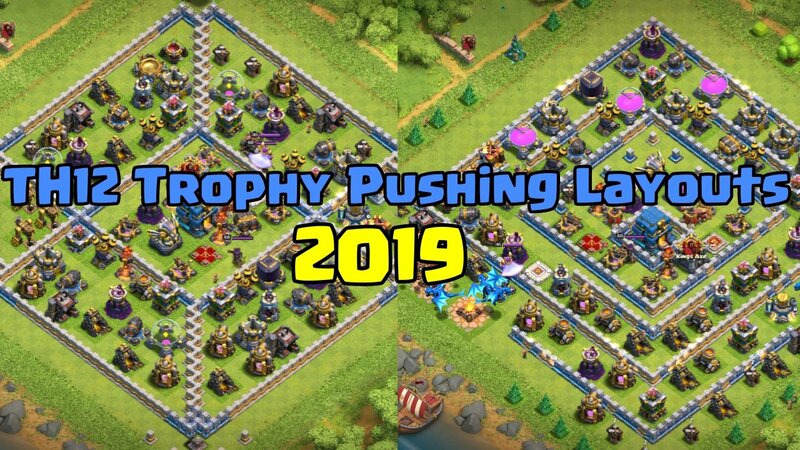 If you want gold or elixir and you want it easily drop your trophies. 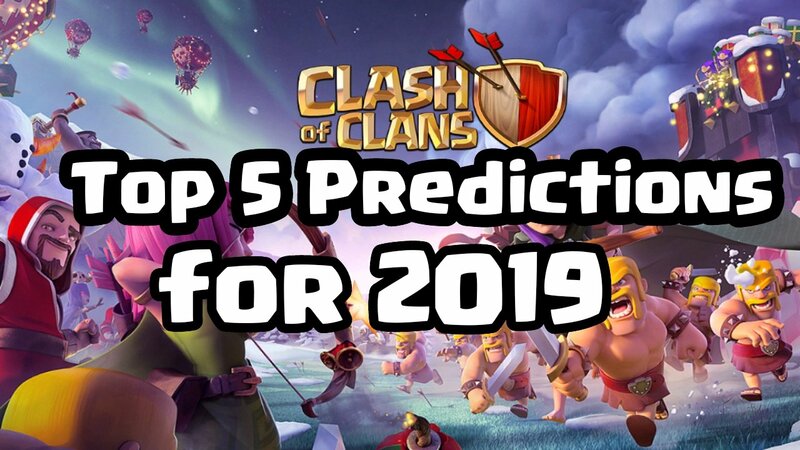 Use Barch just barbarians and archers and grab these dead bases over and over again so that you have the loot to upgrade your base. If you want dark elixir use GiBarch. Step two is once you have got enough loot you need to spend it right. What do you need to spend it on? The answer is offense. Upgrade your offensive buildings. Your laboratory is absolutely your first priority. Upgrade your farming troops. 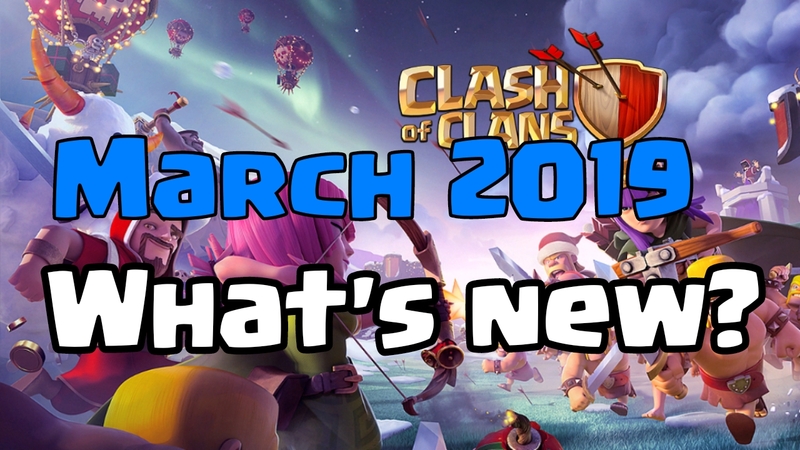 Your giants, your archer, your barbarians, your wall breakers and get your healing spell upgraded. 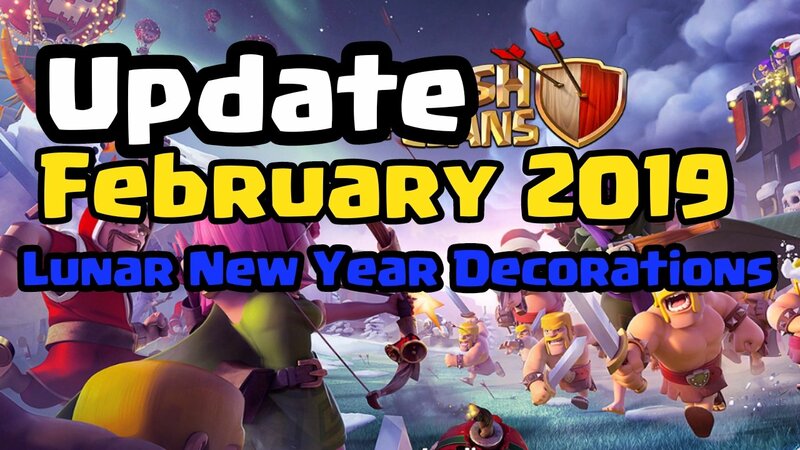 All those troops are 100% necessary and if you get those maxed out for your current town hall level, you will be fine. Upgrade your army camps, barracks, and spell factories. Make sure all of those buildings are completely maxed out for your town hall level before you go any further. You increase your offensive capability to attack you will do better in war and also in farming. This is after you have finished upgrading your offensive you are ready to start upgrading your defenses. It's okay if your defenses are low level. You are down on the low league you are not going to get attacked very often. You gonna be able to save your loot because other people are looking for dead bases. If they see your base they are going to skip right over you. Just lay low, accumulate resources, and work your base. You have got your defense, you upgrade them. 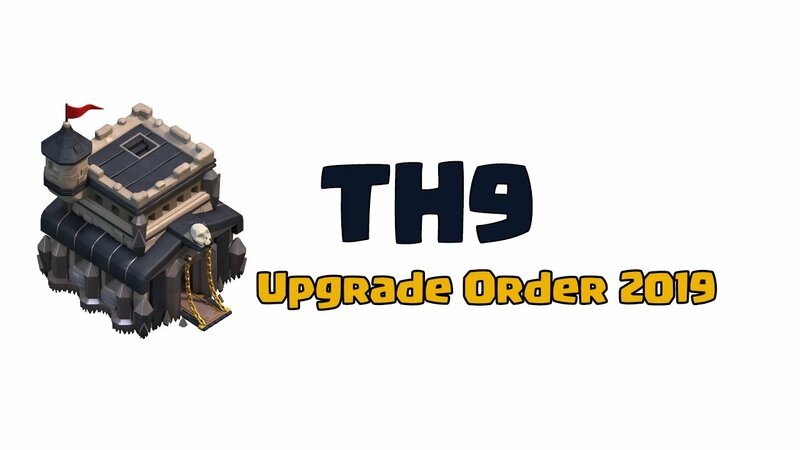 Recommended upgrades for defenses are your air defense, wizard towers, and mortars. Also, don't forget about your walls. Make sure you max out your walls. In fact, I would prioritize your walls higher than defensive buildings depending on how badly they are rushed. 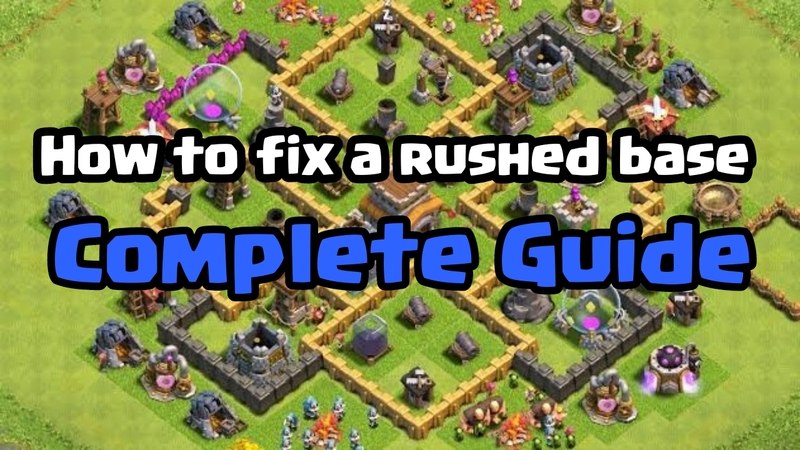 If you are TH9 and you have pink walls SHAME ON YOU! Upgrade them at least up to TH8. Bonus tip: Never let your laboratory stop. Once it finishes start the next one. If you log in you need half a million gold to do a specific upgrade don't stop at 300K and log off. Make sure you stay on. 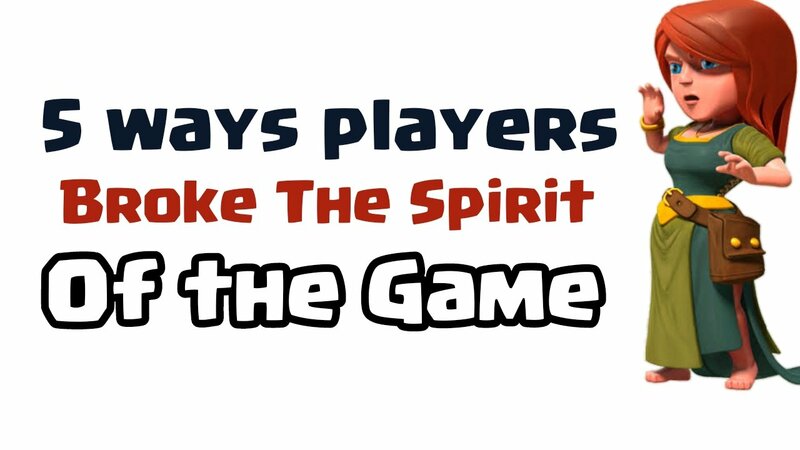 Make sure you play the game. Stay on, get the loot, and start the upgrade. Make sure you empty out your storages and then you can log off. I have said already. Keep your laboratory going. You want to keep that laboratory working because it is the single most important thing on your base. Use your spare dark elixir on your heroes. If you stay in the low leagues you don't necessarily need your heroes. Keep them upgrading. Get them to higher levels. I guarantee you, I promise you, I beg you to listen to this that it is absolutely worth it for you to upgrade your heroes. If you happen to have a gift card, use those gems on your heroes. Gem the time on heroes, not the loot. Don't get discouraged. Don't worry about it. It's okay you are going to survive. It's going to be a little bit difficult. It might take a lot of time or it might not. It just depends on how badly you are rushed. Rushing is bad but it's not forever. You can recover just follow the steps and you will be fine. Thanks for reading the guide. Share it with your friends if you like it. Clash on!